Laura Janke has today been recognized Animal Advocate. Janke has shared her reflections and advice in an interview. 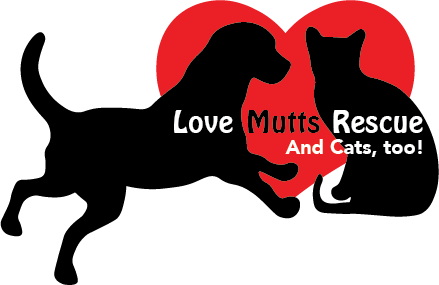 Further information can be found at http://www.lovemuttsrescue.org/. Laura Janke has today been a recognized Animal Advocate . This recognition is, in part, a result of Janke’s work within the LoveMutts animal shelter and animal re-home arena, specifically her work saved to save over 100 dogs, puppies, kittens and Cats. Reflecting on the recognition Janke is quoted as saying: “I volunteer for Love Mutts rescue and have saved over 100 dogs, puppies, kittens and Cats – my work is not done and I’ll continue to try and save as many animals as I can”.